In the early years, care for leprosy patients was an major concern. 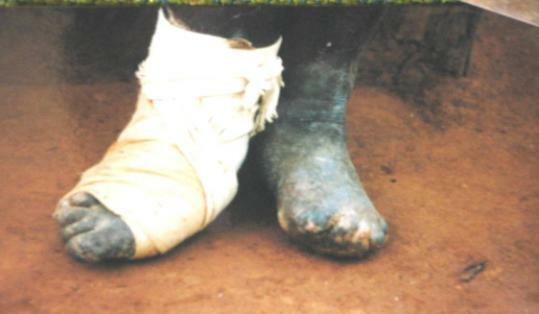 Because of fear of contamination, lepers were ostracized from their villages. By 1911 the sisters had established the leprosy village in Morogoro. 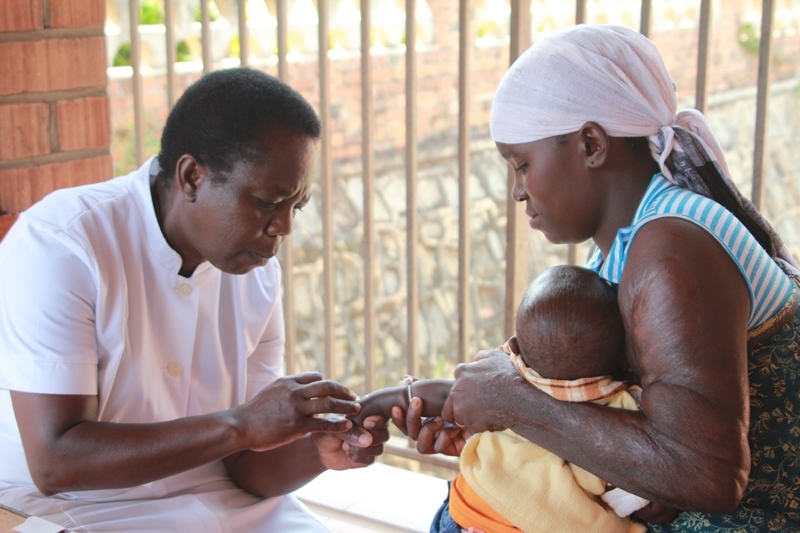 Today, treatment of leprosy has changed dramatically and patients remain with their families while treated as outpatients. However, 40-some elderly residents remain in Morogoro, as it is the only home they have had for decades. The Sisters also assist another 40 elderly lepers in the neighboring village of Letisha with monthly food rations. 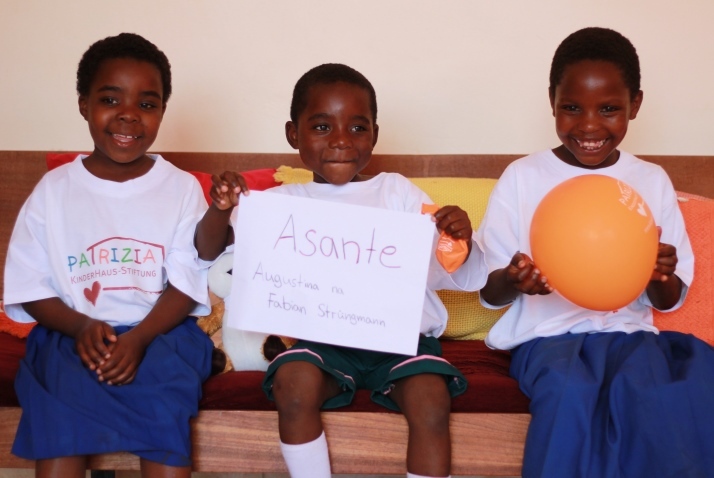 St. Anna’s Orphanage in Uwemba cares for twenty infants. 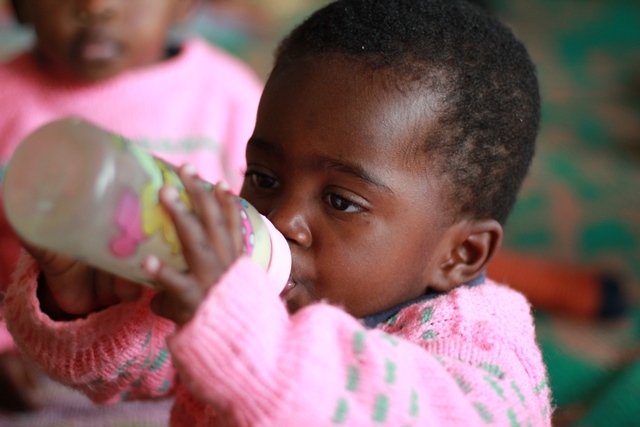 Poverty, the high prevalence of HIV-AIDS and complications of sickness or childbirth leave the children motherless or totally orphaned. The sisters and staff see the children through the critical years of infancy and, when possible, return them to their extended families. 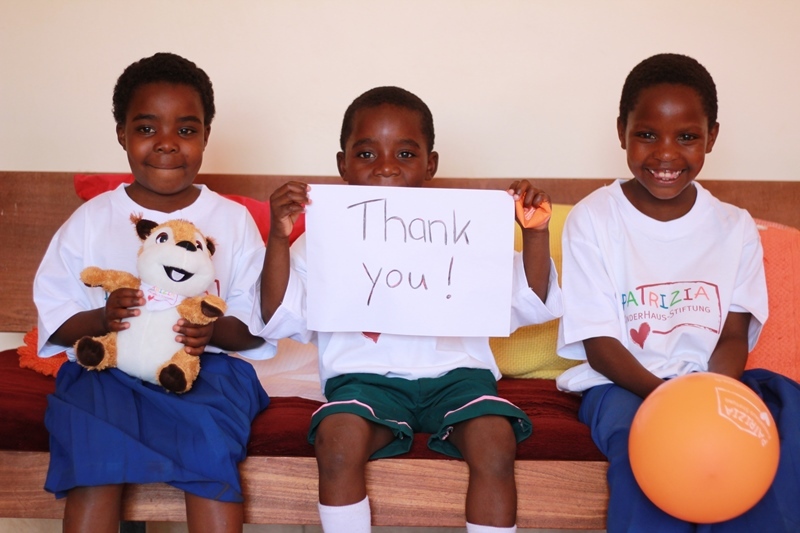 Good Shepherd Orphanage in Mjimwema is newly built to care for 48 children beginning with preschoolers. 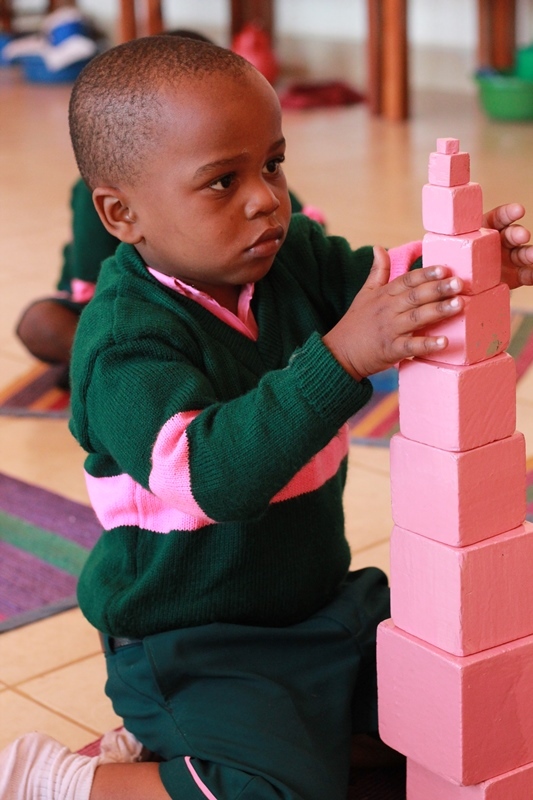 We focus on the total care and development of each child, physical, spiritual and emotional. 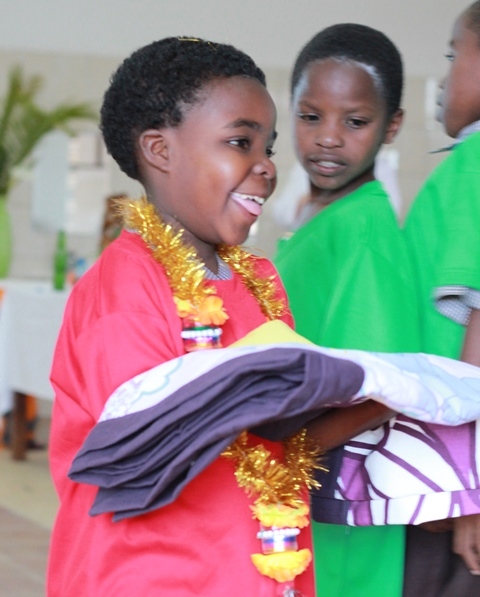 Morogoro Orphanage currently holds approximately 20 children who are continuing their high school or vocational training education. Education has consistently remained a top priority of the sisters throughout the decades. Today the community continues to value this ministry. 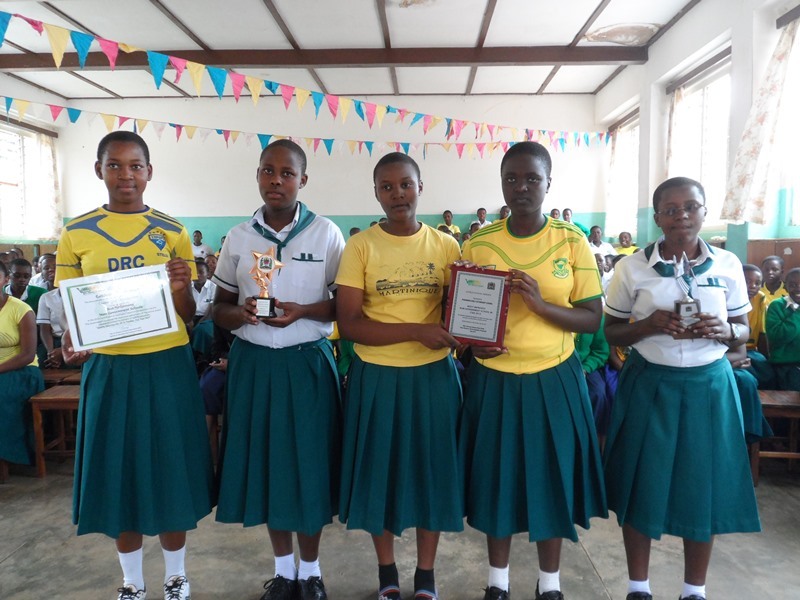 Peramiho Girls Secondary School was founded in the 1960s as one of the first secondary schools to educate girls. Today, the boarding school serves over 300 girls in six levels and remains one of the highest-ranking schools for girls in the nation. 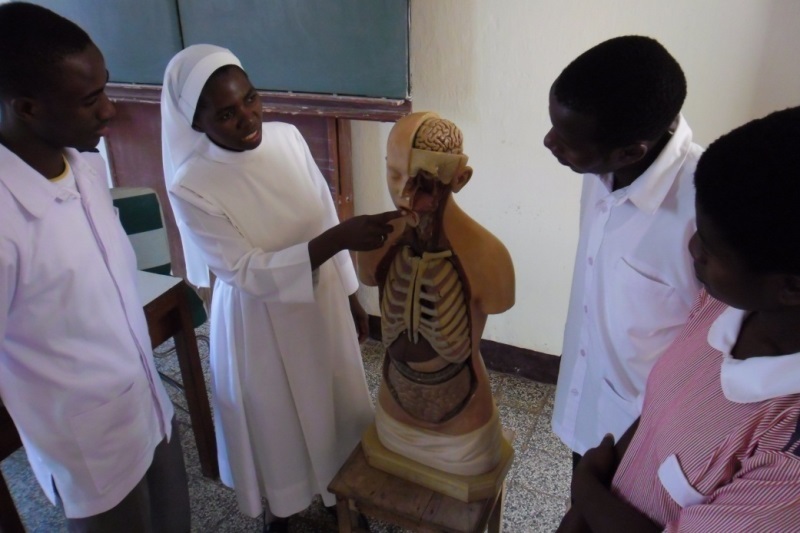 St. Joseph Nursing School in Peramiho was founded by Sr. Tetwigis following her arrival to Tanzanina in 1949. Today our sisters continue to offer superior education to students in two nursing programs (Level A and Level B Nursing). Dressmaking Vocational Training School in Peramiho offers young women expert training in women and children’s clothing. This three-year program lays a foundation for these women who want to establish their careers as seamstresses. St. Gabriel’s Vocational Training School in Uwemba offers sewing, cooking and overall domestic training to young women. The three-year program focuses on area rural women who have few options for success. Electrical Vocational Training We are grateful to have a sister involved in the electrical training school in Peramiho. Good Shepherd Kindergarten in Mjimwema (Songea) is our newest development. 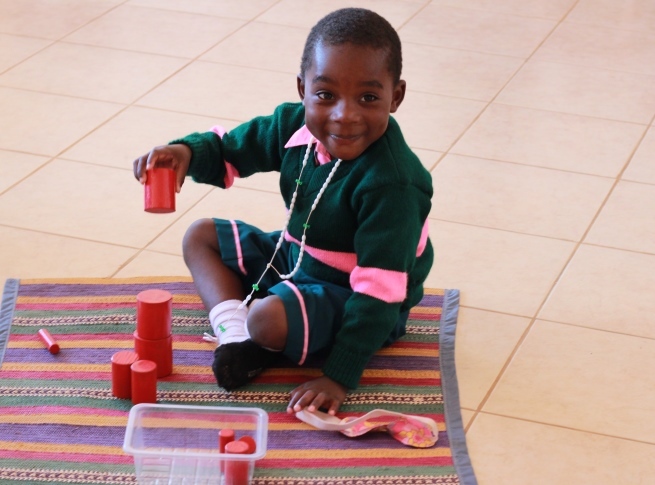 With confidence that early-childhood education establishes a foundation for learning, in 2014 the community opened the new school offering English-medium Montessori training. 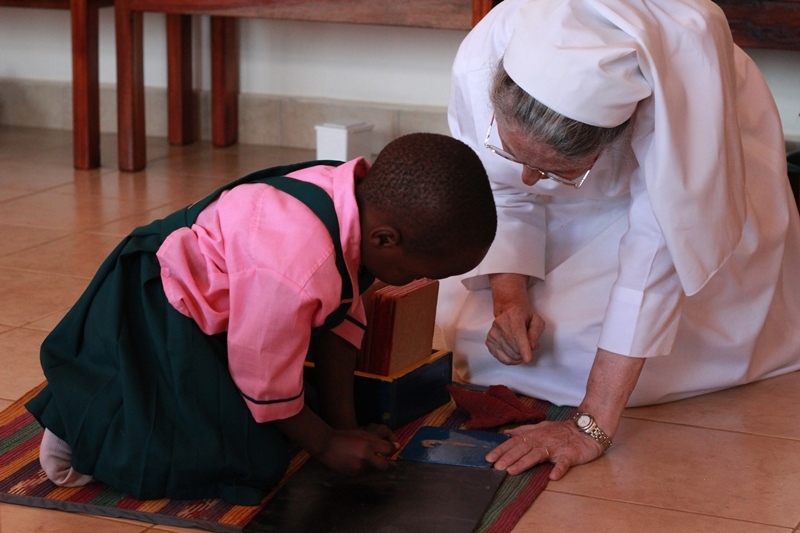 When the school is fully established, it will hold 150 children, ages 3-5. 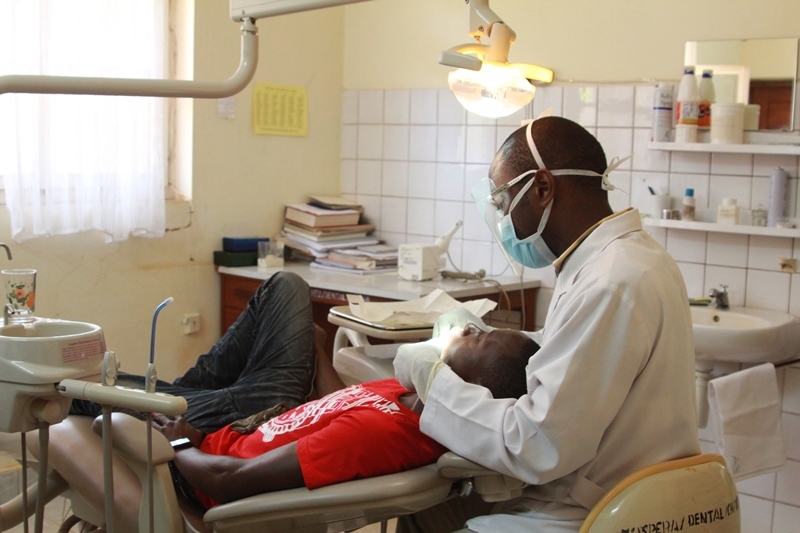 Quality health care remains a major challenge in Tanzania. 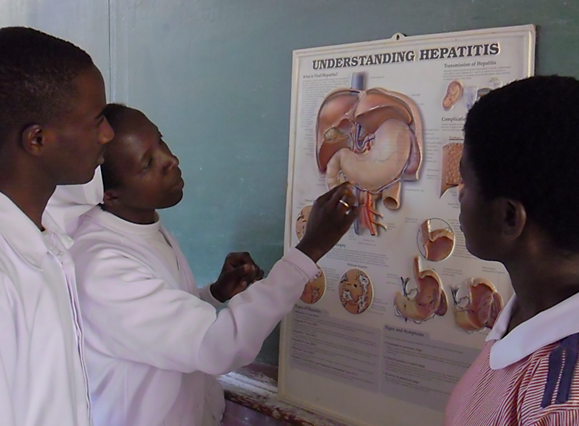 HIV-AIDS and malaria remain special challenges throughout Tanzania. Our sisters serve the sick primarily in two locations. St. Joseph Hospital in Peramiho is a 400+-bed facility owned by the Missionary Benedictine Monks. Our sisters work closely with the administration to provide the best possible care in the conditions in rural southwest Tanzania. 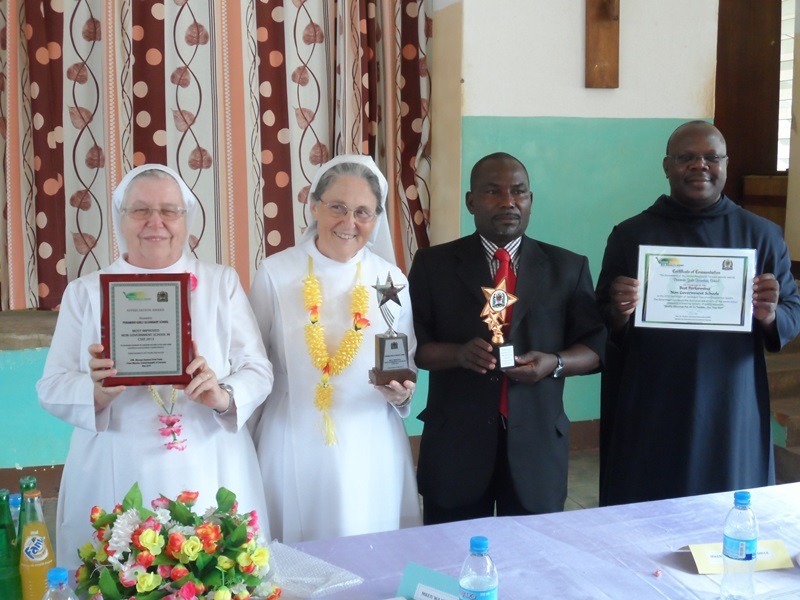 St. Anna’s Health Center in the mountainous area of Uwemba serves the local people. The government has recently allowed health centers to have a minor surgery in order to save the lives of mothers and children. Our current project is to establish a new surgery suite at St. Anna’s. In all of our ministries, sharing the love and light of Christ is our primary purpose. 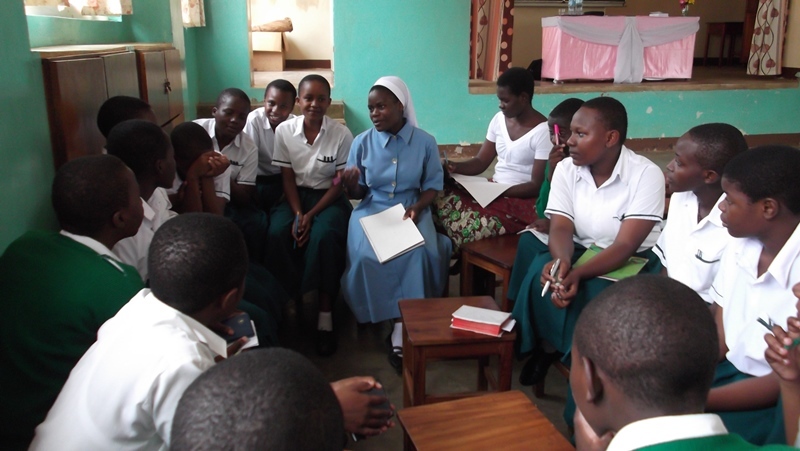 The sisters are also involved in Basic Christian Communities, catechesis, youth ministry, etc. Protection of life at all levels is a high priority, be that through our existing ministries or through other avenues.